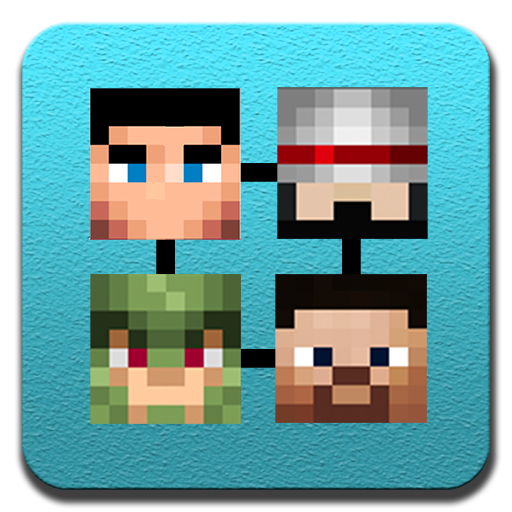 Create and edit your Minecraft skins with the best tool in the market. 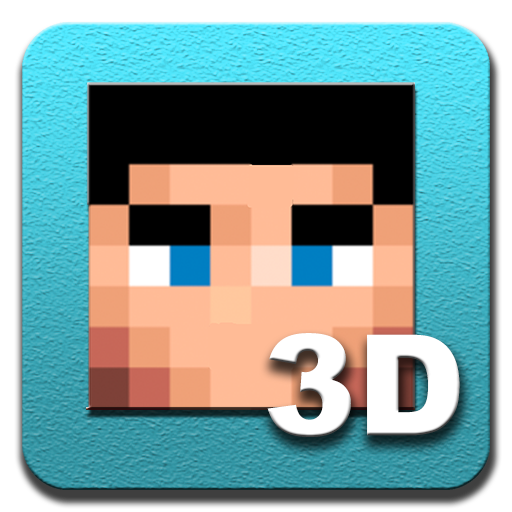 Create your Minecraft skins with the best tool in the market, in 3D. 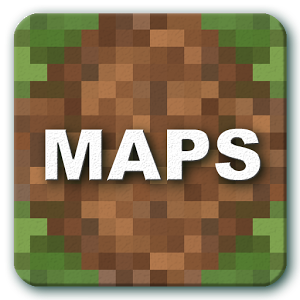 An improved version of the best tool, Maps for Minecraft PE! 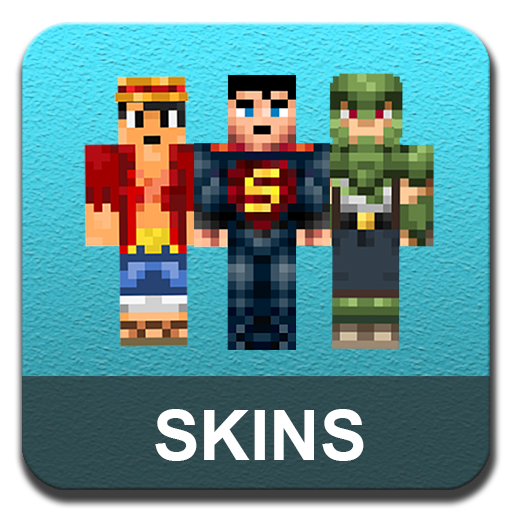 Browse catalog of ten thousands skins and use them in Minecraft. 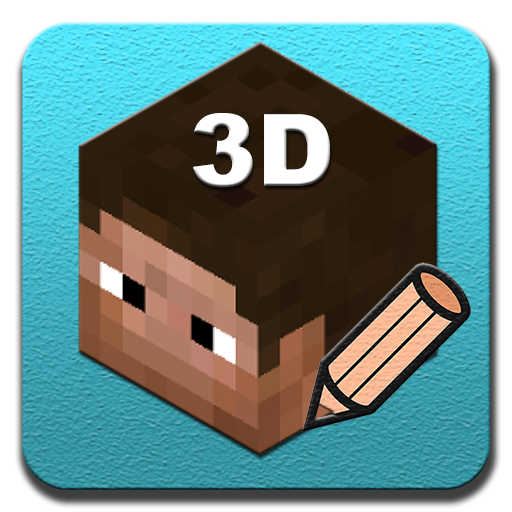 Create and edit your Minecraft skins with the best 3d tool in the market. 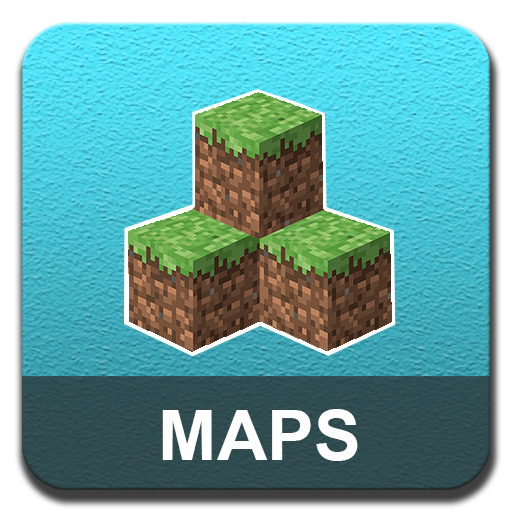 Download and play thousands of entertaining Minecraft maps. 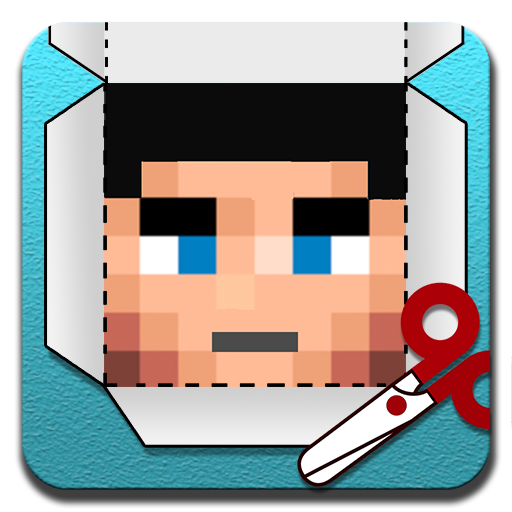 Turn your favourite Minecraft characters into life using scissors and glue. 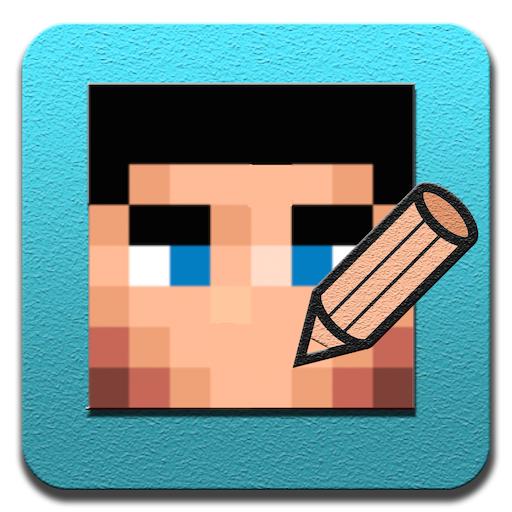 The best and the easiest tool to get Minecraft skins on your phones. 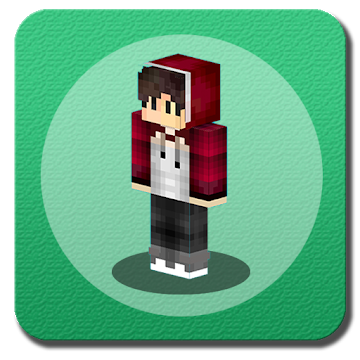 Find more than thousands of awesome skins and use them in Minecraft. 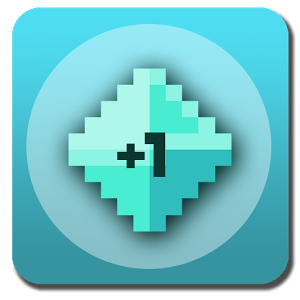 Compete with your friends and become rich with thrillions of diamonds! 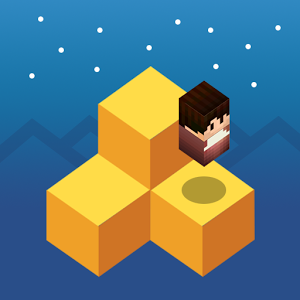 Journey down the beautiful hills and find your way back home. 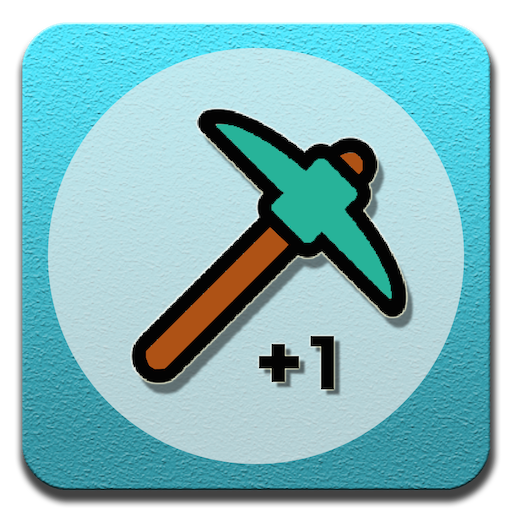 Become the richest diamond tycoon among your friends! 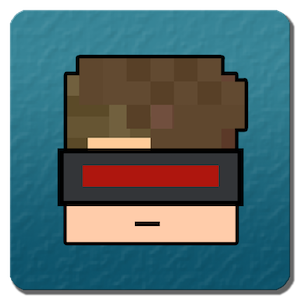 Stay alive in virtual world to become the master of metrix!